Is your little girl turning 1? 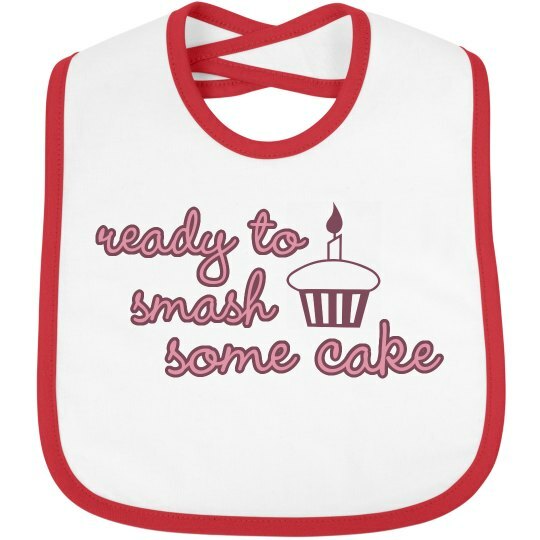 Get your kid a funny and adorable baby bib to wear while they eat their birthday cake! 'Ready to smash some cake'!